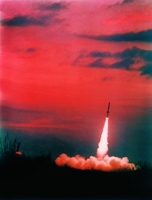 NSSC was established by CAS in 1958 with the mandate to develop China’s first artificial satellite, Dongfanghong-1 (DFH-1). 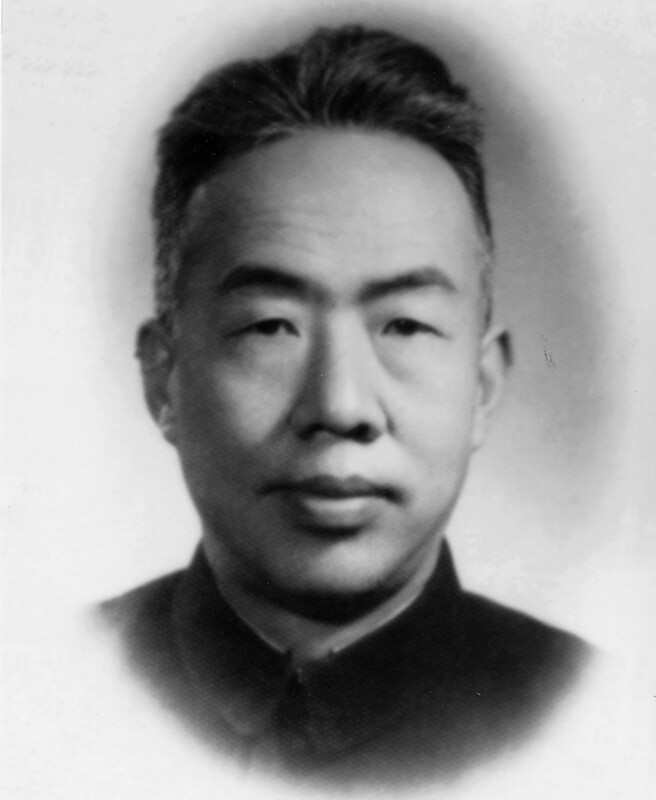 The center’s founder, Prof.Jeoujang Jaw, a distinguished space scientist, was one of the fathers of China’s first artificial satellite. In October 1957, the first artificial Earth satellite, Sputnik 1, was successfully launched by the Soviet Union, ushering in a new era of political, military, technological and scientific development. The following year, leading Chinese scientists Prof. Hsue-shenTsienand Prof. Jeoujang Jaw made a proposal to establish China’s artificial satellite program. On May 17, 1958, Chairman Mao Zedong officially stated that China should develop its own satellite. CAS shouldered responsibility for this project. In no time, several institutes were set up to take charge of payload development and system design for the satellite program. The program, called the “581Mission,” was made the nation’s top scientific priority in 1958. Dr. Hsue-shenTsien was named program chief, with Dr. Jeoujang Jaw and Mr. WEI Yiqing as deputy chiefs. From 1958 to 1968, NSSC designed, developed and tested DFH-1. The center built an engineering model of the satellite before handing the project offto industry, paving the way for the satellite’s successful launch on April 24, 1970. 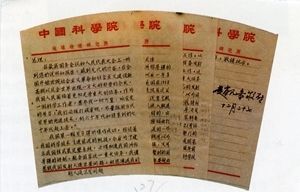 Left: Prof. Jeoujang Jaw; Middle: On Dec. 27, 1964, Prof. Jeoujang Jaw submitted a letter to Premier Zhou Enlai, calling for the initiation of China's artificial satellite program; Right: Former site of the "581 mission"
In addition to the T7, NSSC successfully completed quite a few other sounding rocket experiments, such as the Zhinv-1, Zhinv-3 and TY-4. It also built CAS’s Hainan Sounding Rocket Launch Site, the only sounding rocket launch site in China. Over the past few decades, NSSC has served as the lead institute in China’s aerospace development. It has initiated and spearheaded research work related to space science and space exploration technology by developing assorted space exploration payload devices and space avionic devices. Overall, NSSC has played a crucial role in China’s applied satellite program, Manned Space Flight Program and Lunar Exploration Program, which together are significant landmarks in China’s aerospace development. Since 2000, NSSC has proposed a series of space science programs, such as the Geospace Double Star Exploration Program (DSP), the International Space Weather Meridian Circle Program (the Meridian Project) and the Martian Space Environment Exploration Orbiter (YH-1), etc. In January 2011, the Strategic Priority Program (SPP) on Space Science was approved by CAS. On July 7, 2011, NSSC, which was formerly known as the Center for Space Science and Applied Research, was officially inaugurated. It is responsible for the management and implementation of the SPP on Space Science.